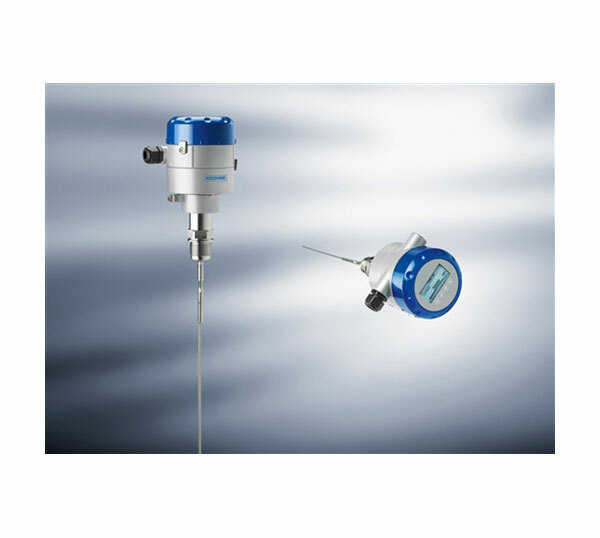 Krohne Optiflex 1100C Guided Radar (TDR) Level Meter - SRP Control Systems Ltd.
OPTIFLEX 1100C is a 2-wire TDR level meter for measuring distance, level, volume and mass of liquids and solids. It’s simple, compact design allows service technicians to quickly assemble the probe and attach it to a threaded connection. 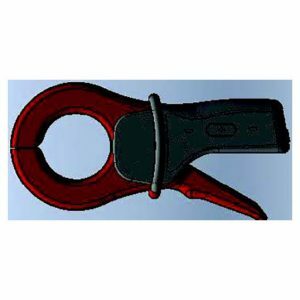 It is an affordable solution for applications that do not require a high level of accuracy and is also an excellent alternative to traditional level controls such as RF Capacitance, conductive and DP transmitters.